THE sound of wedding bells on that joyous day were heard ringing at the Sta. Rosa of Lima Church in Daanbantayan, Cebu. 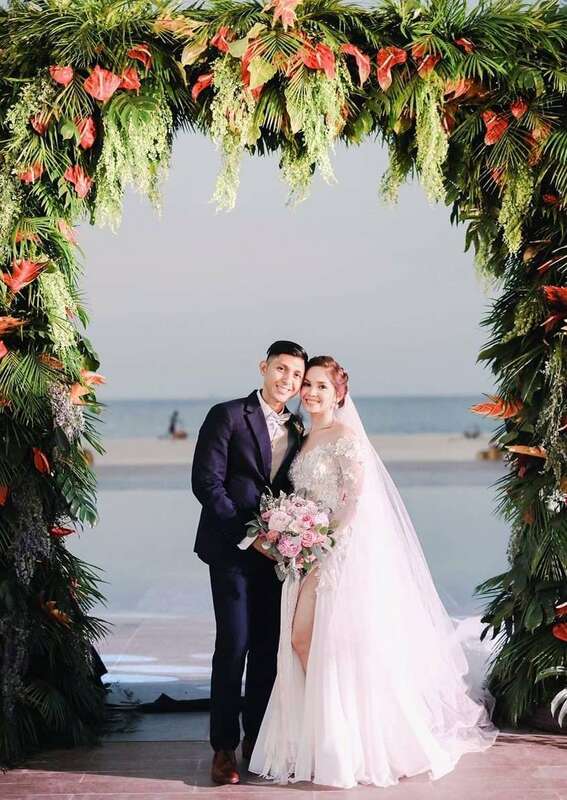 Justin (son of Edwin and Edna Salimbangon) and Bianca (daughter of Mario del Mar Lopez and Vivian Acebedo Lopez) were pronounced husband and wife in front of their well-wishers, who applauded with plenty of happy tears! Justin and Bianca chose the stunning Kandaya Resort as the venue for the dinner reception. The ceremony was officiated by Msgr. Guillermo Gorre, HP. 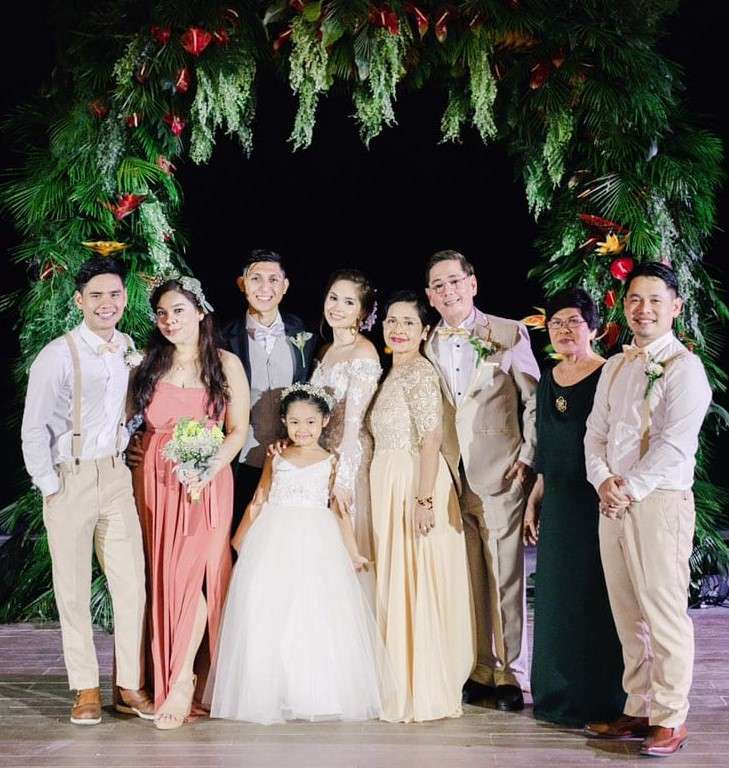 Completing the bridal entourage were Harold Limalima Salimbangon and Adrian Limalima Salimbangon as Best Men, Francesca Marie Laude as the Matron of Honor and Carmina Ma. Anna Acebedo Lopez as the Maid of Honor. 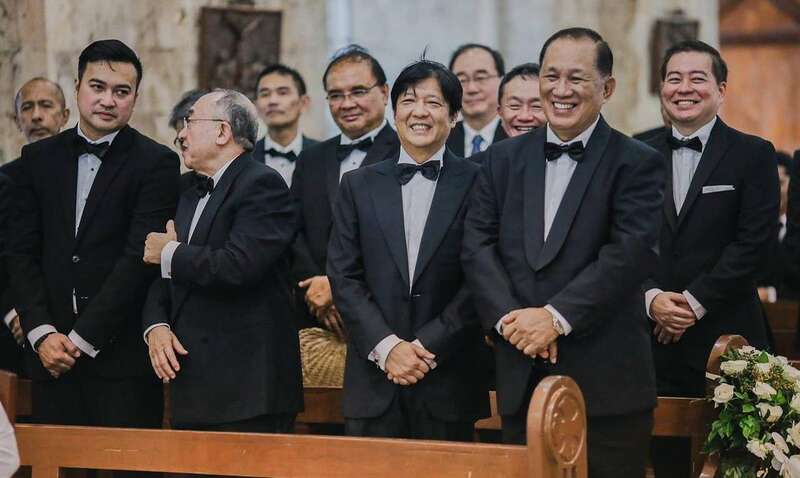 Looking ever so elegant, the list of Groomsmen included Michael Francis Acebedo Lopez, Jose Antonio Acebedo Lopez, Justin Ere Cerna, Brent Justien Solis, Anthony Dan Paul Salimbangon, Eugene Erik Lim and Ricky Reyes. 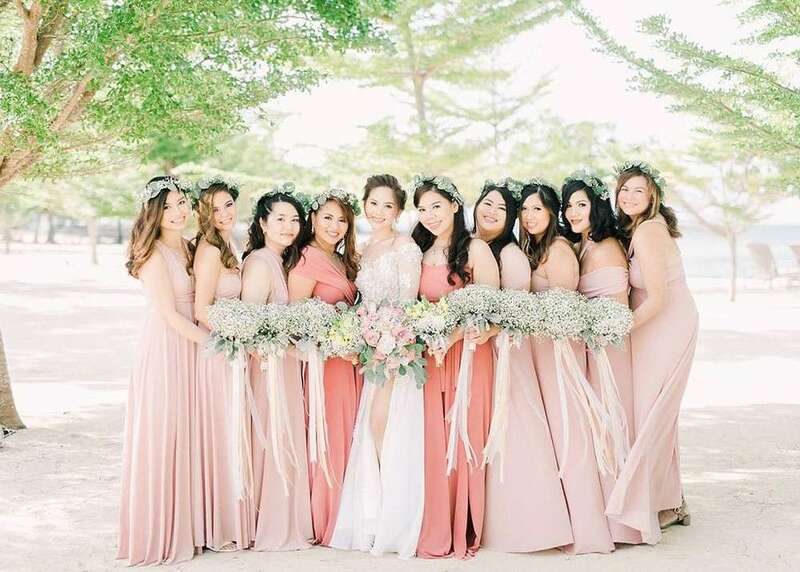 The Bridesmaids were Marie Ernestine Jumao-as, Jamie Jennifer Briones, Nicole Rae Wong, Andrea Lauren Sandiego, Monica Angela Junco, Mikaela Kristin Perez and Melanie Go. 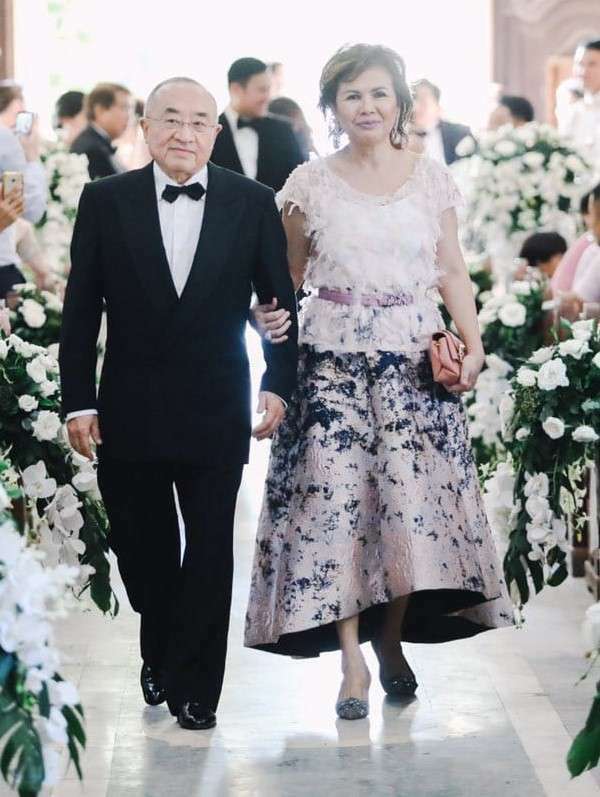 The secondary sponsors were Joseph Elton Salimbangon and Catherine Salimbangon for the candle, Martin Yeung and Claudia Yeung for the veil and Jamiel Vittorio Concha and Gizela Salimbangon Concha for the cord. 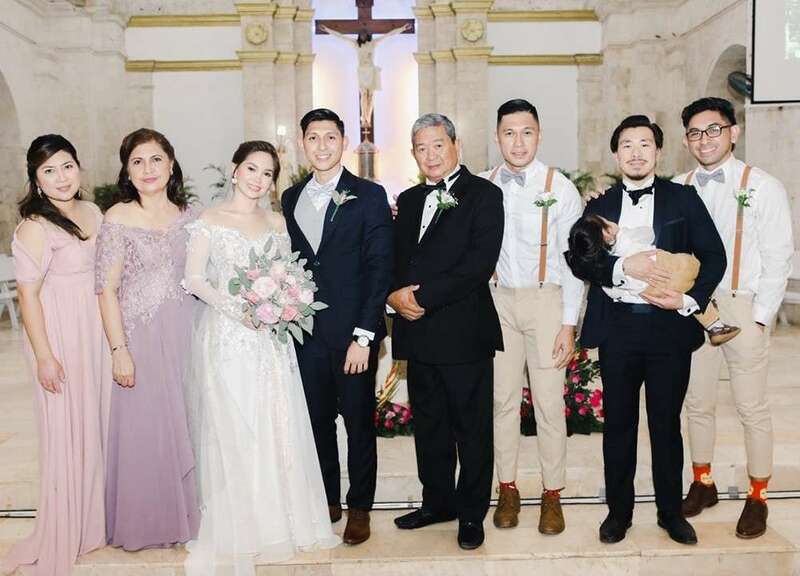 The little ones who took part were Ezra Martin Yeung and Joaquin Salimbangon as the Ring Bearers, Rafael Xavier Laude as the Coin Bearer, Nino Emmanuel Acebedo as the Bible Bearer and Vittorio Genesis Yulo Concha as the Sign Bearer. 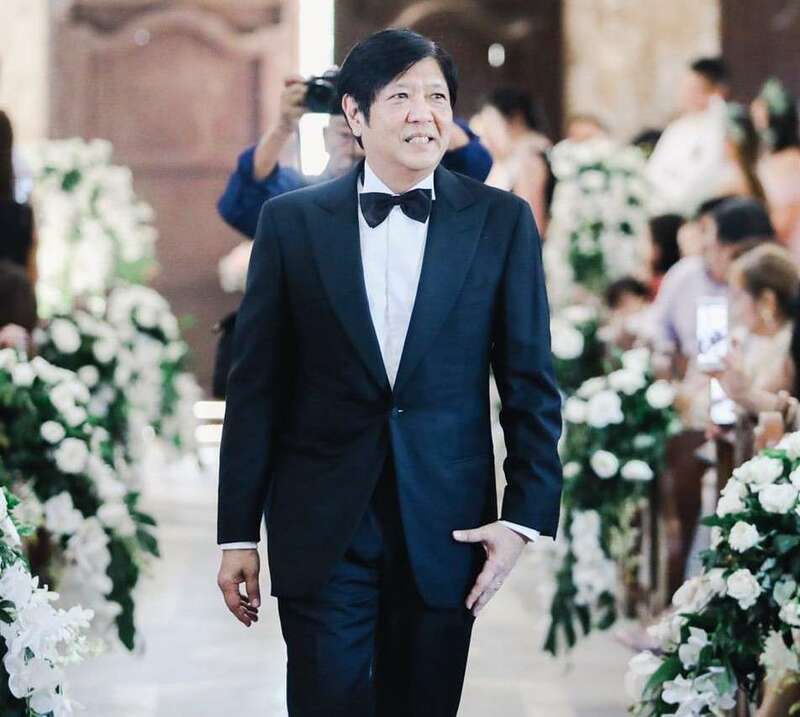 Kirsten Riley Salimbangon, Avery Nicholayla Cantonao, Catherine Mary Mckowen, Jaiden Grace Concha, Jazella Jean Concha and Jewelle Milagros Salimbangon were the little angels who showered the aisle with petals. 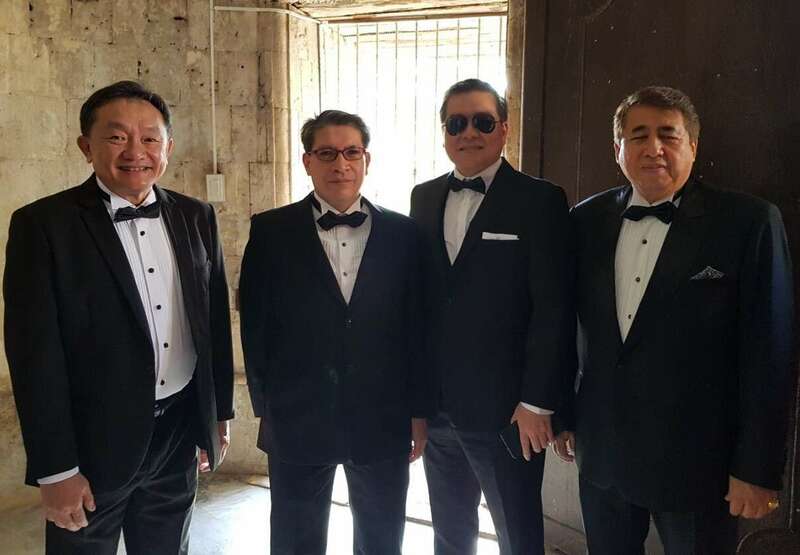 The long list of gentlemen sponsors were Rep. Benhur Salimbangon, Sen. Ferdinand Marcos Jr., doctor Abello Jaca, Carlos Yeung, Rep. Lord Allan Velasco, Cesar Salimbangon, Jerome Cavada, doctor Jonathan del Prado, doctor Jose Cymmer Go, doctor Jeffrey Lim, doctor Bienvenido Cimafranca, Warren Acebedo, Alex Patiño, Valentino Lucito Sandiego, Robert Limyuthiong Lim, Alfredo Tan and Edilberto Limalima. The ladies were House Speaker and former president Gloria Macapagal-Arroyo, Gov. 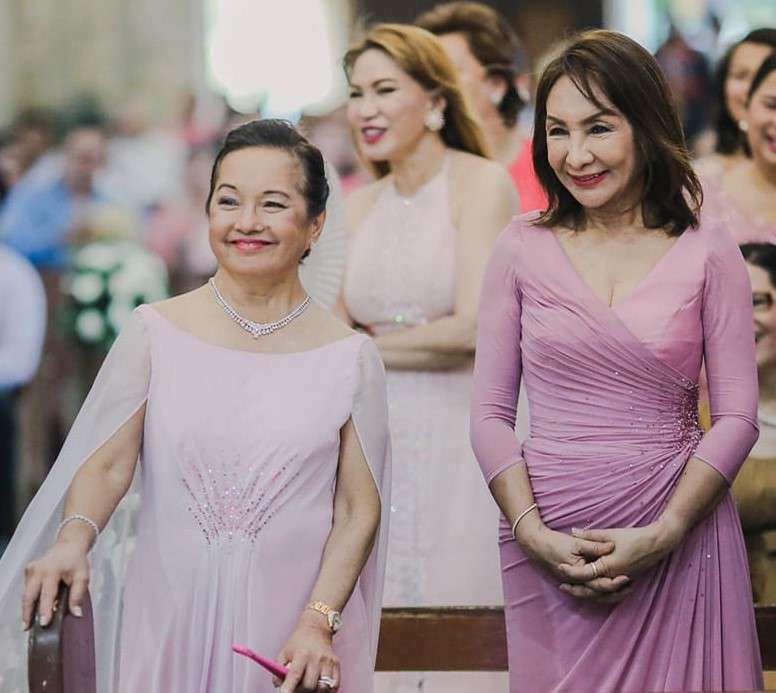 Maria Imelda Josefa Marcos, Rep. Gwendolyn Garcia, Dame Mariquita Salimbangon-Yeung, Rowena Kristine Amara Velasco, Felicia Salimbangon, Janice Salimbangon, lawyer Ma. Constancia Corominas-Lim, Marguerite Lhuillier, Concepcion Selma, Maria Celeste Wong, Josefina Acebedo, Bless Patiño, Ofelia Sandiego, Precilla Lim, Mary Elizabeth Tan and Lucita LimaLima. 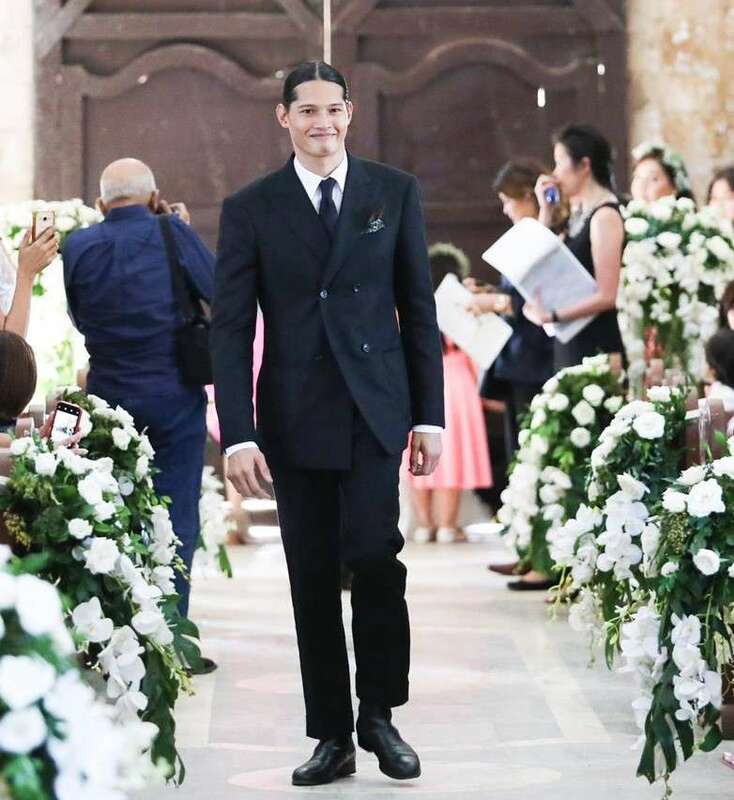 Even Justin and Bianca’s daughter Arabella Maria Sofia Lopez was given a very important role as the Little Bride as part of the entourage! 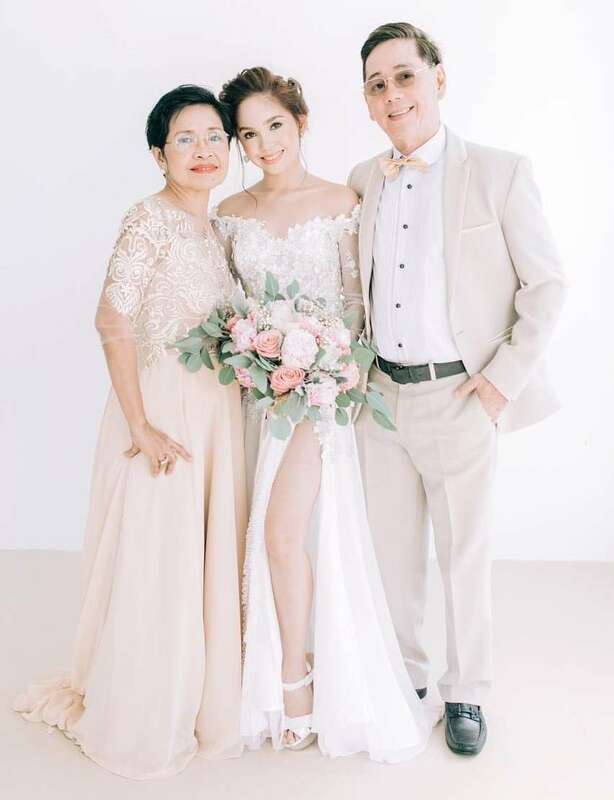 The couple created a personal touch by choosing Philipp Tampus to design Bianca’s wedding dress, exquisitely made for the outdoor scenery, and Scarlet Tumalon for make-up. Paopao Sanchez beautifully captured every single moment on camera. For this match made in heaven, the couple gracefully shared their first dance underneath the stars to a crowd cheering them on with sparklers in their hands! Wishing you Justin and Bianca a long, blissful and happy life together as husband and wife!